Worthington Cylinders Propane Tank, 100-Lbs. This Worthington Cylinders 100-lb. 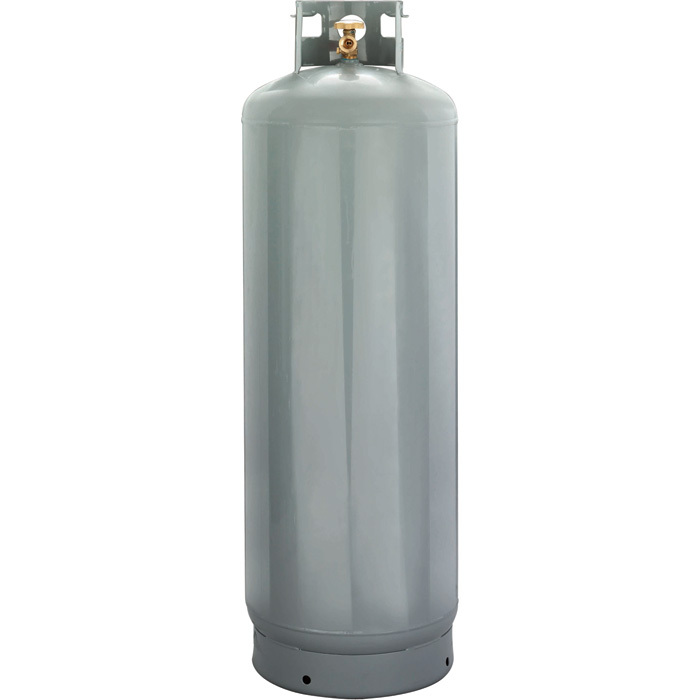 (23.6 gallon) propane tank is manufactured to DOT specifications. Features a POL valve and powder-coated finish for years of service. U.S.A.